Here we have a quality infographic that provides information about how big businesses use colours to affect your emotions and why some of the top logos can be dirt cheap. In this blog about the evolution of logos, learn all about the colour red which is associated with the intensity of blood and fire, the colour blue which is associated with the depth and stability of sky and sea, the colour yellow which is associated with the energy and joy of sunshine, plus lots of other colours and more – Enjoy the infographic and share with your friends. Many thanks to the folks at FinancesOnline.com for this quality infographic. Have you ever been confused by colour profiles, CMYK, RGB and Pantone? We found this great infographic which simply explains all about colour: profiles and printing techniques. Here at i4c Publicity Ltd we work to the Pantone Matching System (PMS) for all our pin badges, key chains, medals, cufflinks, tie slides and other metal products. This ensures we accurately match colours to your specific brand or logo and you receive a high quality finish everytime. Many thanks to the people at The Logo Company for this fantastic piece. How do you reward your pupils? One of the biggest challenges that face teachers, heads and education professionals is producing ways of rewarding pupils and when to offer these rewards. Finding the right balance between rewarding too often and not rewarding at all can be a difficult task. One way of acknowledging greatness in a classroom environment is to reward pupils with badges. A similar alternative is stickers, but the disposable nature of these rewards means they don’t leave as lasting of an impression as badges. These badges give the child a heightened sense of achievement as this is something they can keep for a long time and is aesthetically more pleasing to the eye than stickers that get creased and crumpled. When should you give out these badges? Instead of giving out these types of reward on a daily, weekly or monthly basis, it gives them more value if they are awarded on an end of term or end of year basis. Having a ceremony or assembly that brings together the school, and maybe even parents and governors, to give out these rewards will increase the level of pride for the child and give the badge more sentimental value in the future. We have seen a huge increase in schools contacting us recently for award badges and have a system in place where we can offer the pin badges in a gold, silver, bronze & platinum finish. 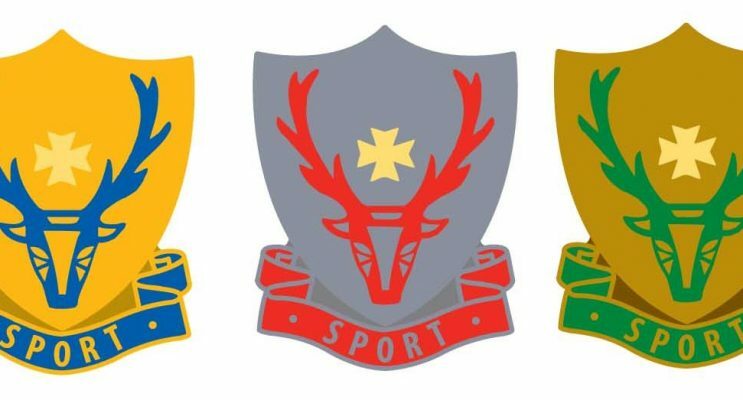 With our ability to manufacture any shape or size we encourage schools to break away from the traditional rectangle or shield shape badges and be creative by incorporating their school logo onto the pin badge. If you are interested in using badges as a reward for your pupils, then check out or range of badges here –http://i4cpublicity.co.uk/product/award-badges/ they come in any shape, size or design that you desire! One of the best ways to advertise your charity is through your very own personalised Charity badge. Charities have very distinctive logos and are easily recognisable by most of the general public. They can be given to donators and ambassadors who can raise awareness at all times by wearing their badge. 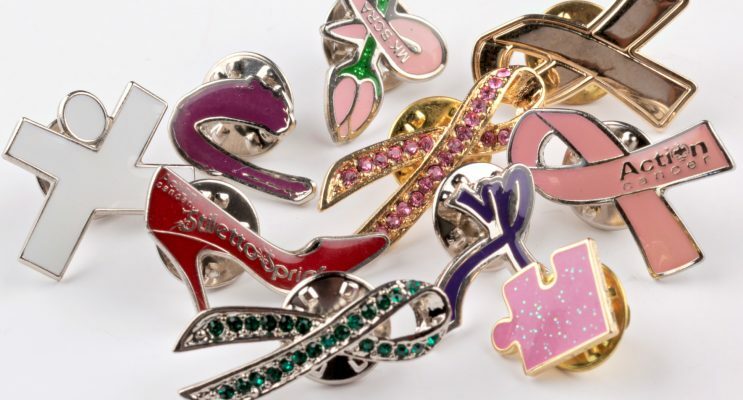 There are many benefits of a Charity having their own badges, both tangible and intangible. It gives the person wearing the badge a sense of pride that they have donated and it can make them appear generous to people around them as they will know they have carried out a charitable act. Badges that carry aesthetically pleasing designs means that people are more likely to wear them repeatedly and raise more awareness for your Charity. If you get the design right, people will pay good money for the right charity pin badge and can add a real fashion value. Badges also carry very sentimental value – if the person wearing it feels very strongly about their chosen charity then badges are even less likely to be disposed of and can be passed down between generations. The beauty of advertising for charities is that you are totally exempt from VAT when raising awareness for your cause. So taking all of the benefits into account – a badge is the ideal way of raising awareness for your Charity. Here at i4c Publicity we make a wide range of Charity badges to suit your needs. We manufacture personalised badges at the shape, size, colour and texture that meet your individual needs. Simply browse our website for more information on our Charity badges. Welcome to the New i4c Publicity Website! We’re excited to announce the launch of our new website here at i4c Publicity! Our new online store is more modern, user-friendly and showcases our incredible products better than ever before. We’d also like to welcome you to our new blog – where you can now catch the latest news here at i4c Publicity regarding our products, offers and much more. We invite you to have a look around our new website and browse the wide range of products we offer. From badges to key chains and ties to scarves – we cover all bases when it comes to promotional items that can be completely bespoke to you. Our new website ensures that you can get to know us properly and know what to expect when trusting us with your custom. The ‘Our Clients’ page highlights the wide range of clients and industries we have worked with previously and also shows what some of our previous customers have to say about us. The ‘Our Process’ page shows exactly how we operate, and how we can turn your design ideas into a reality using the latest technology to meet the highest standards. So please, make yourself at home and take a look around – and if you have any questions then do not hesitate to contact us.